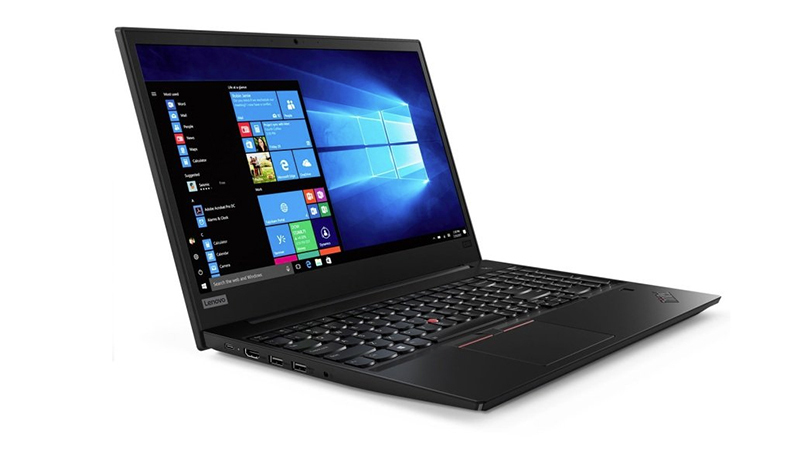 The Lenovo ThinkPad E580 builds on the already strong foundations of the robust E570 adding to the mix: Improved graphics featuring the AMD Radeon RX550, enhanced multimedia capabilities and integrated security features. With Lenovo OneLink technology simplifying formerly annoying connectivity issues and streamlining charging times via a single cable you get to experience nearly all day computing on just a single, quick, charge. 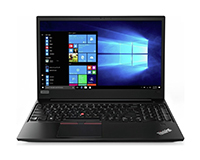 The long battery life makes this laptop perfect for the professional who regularly works in the office and on the move. Lease from HardSoft Computers and receive a full 3-year warranty and support with options to upgrade after just 24 months.PC leasing makes great business sense; great for cash flow with an all-inclusive three years service. PC leasing makes great business sense; great for cash flow with an all-inclusive three years service. 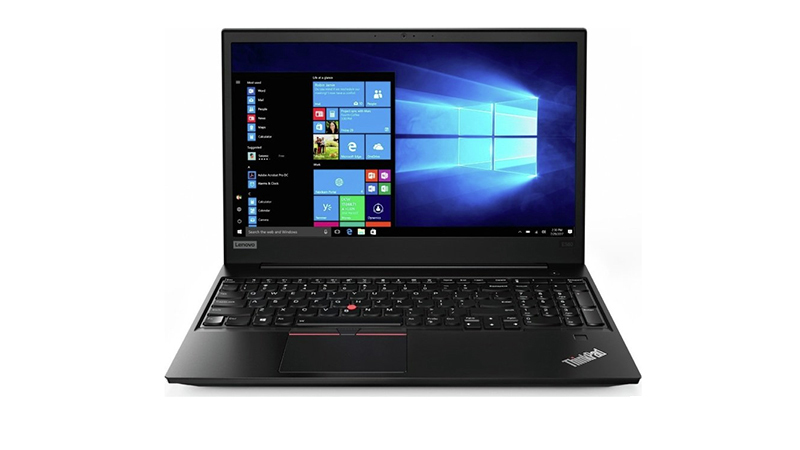 The Lenovo ThinkPad E580 builds on the already strong foundations of the robust E570. 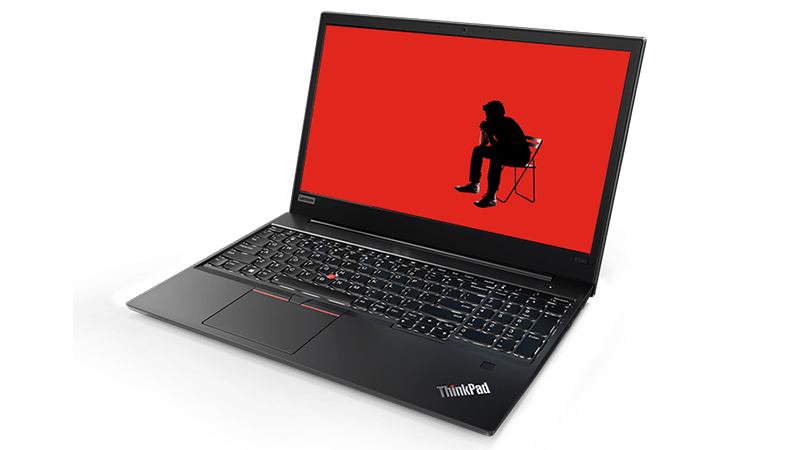 Flexi-lease the Lenovo ThinkPad E580 from HardSoft.